The island of Koh Phangan has a tropical climate influenced by monsoons. Dry season is from mid December to April, hot season from May to September, wet season from October to mid December. Climate tend to be warm and humid throughout the year. Average temperatures stay above 30C throughout the year. DRESS CODE: casual and beach attire, light cotton clothing, comfortable shoes, sandals: hat, sunglasses and a good sunscreen are essentials. When visiting temples it is advisable to dress modestly and wear shirts with sleeves. Some classy venues such as restaurants require a smart casual attire. 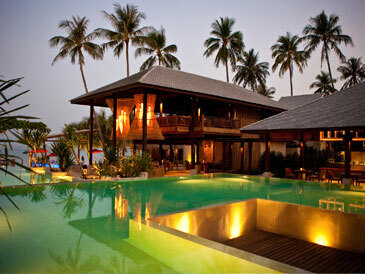 Koh Phangan has a limted variety of local shops located in Thongsala, Haad Rin or in the hotels.